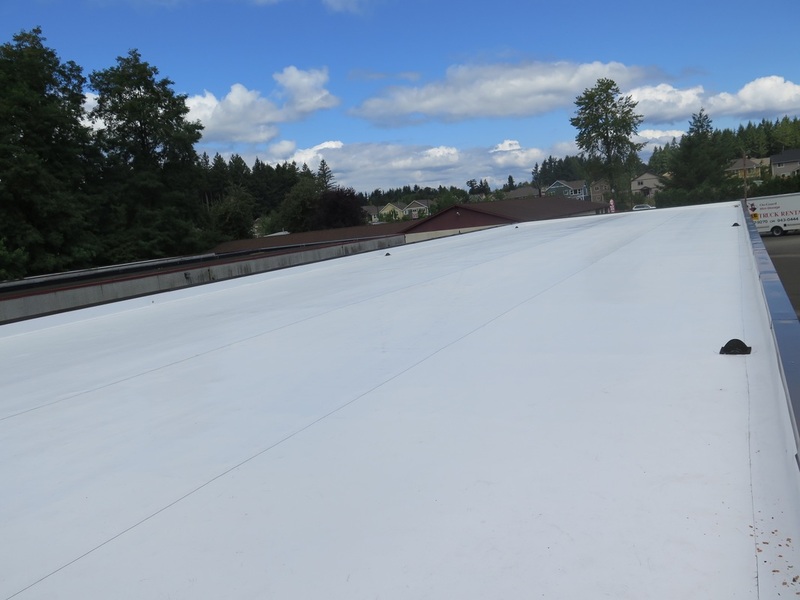 McMains Roofing has become a standard for correct roofing practices and integrity in Washington State. We have been in business for over 20 years and have created a long lasting reputation of customer satisfaction. We have also earned the respect of our fellow roofing contractors who refer work they are not able to perform to us. We install all types of roofing from metal to flat single ply roofing systems, we are expert installers of any type of roof your home may need. McMains Roofing can also recommend the correct protective solution that's right for your home. Whether you need a residential re-roof or just roof cleaning or maintenance, you can trust in our team to fairly assess your roof's condition and recommend the best solution. Our experience along our technical approach to installing new roofs makes us the right Yelm roofing contractor for you and your family! 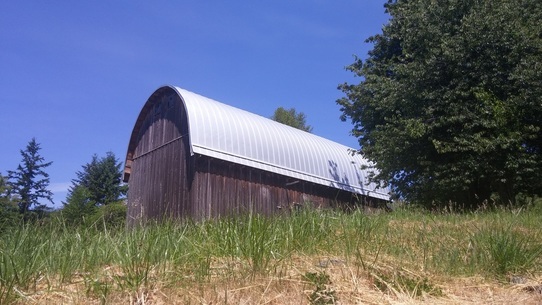 ​McMains Roofing, Inc. is a trusted roofing and home improvement company serving Yelm and the Greater Pacific Northwest community. We specialize in residential roofing, light commercial, new construction, skylight removal and installation, skylight repair, all roof maintenance, roof repairs, and roof replacement. We install all types of roofing applications including: Fiberglass composition shingles, lifetime low slope and steep slope applications, tile roofing, lifetime metal roofing, cedar shake, certified low slope PVC and TPO roofing, torch down modified and cold process. ﻿Interested in choosing McMains Roofing ?